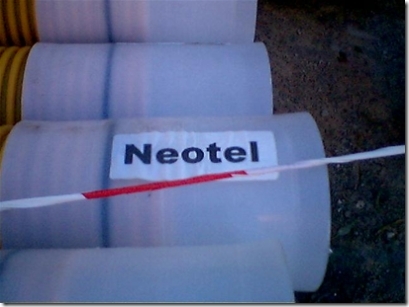 hitting the wire*: Here comes Neotel. VOIP has made the headlines many times and for many reasons over the past five years. 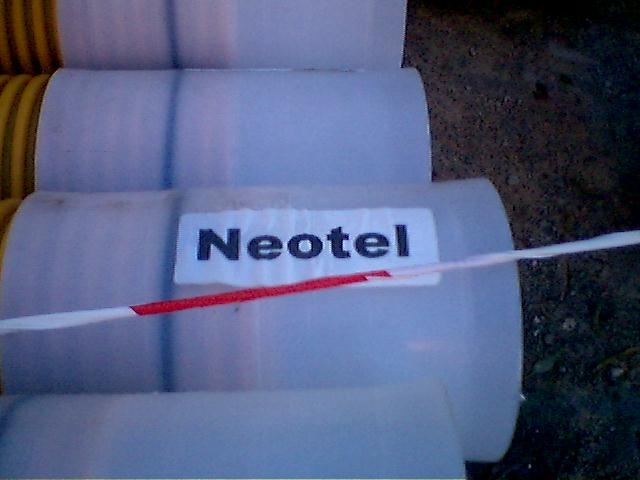 The latest is a full phone service that is based on voip technology. As offices move over to newer technologies it is essential to chose a provider that allows you to keep up with the times. A balanced view on energy.